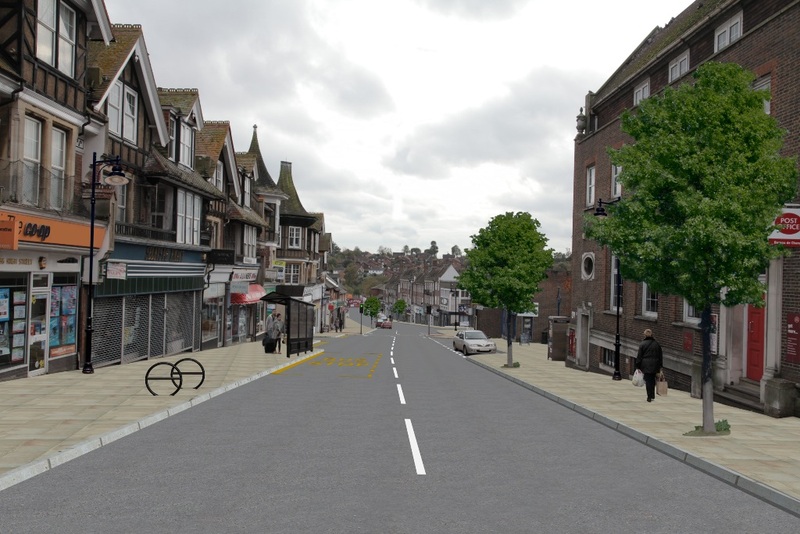 WORK will start later this month on the next stage of a highways scheme which will improve Uckfield town centre – as a contractor is appointed to carry out the work. 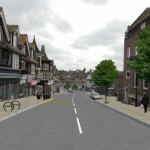 Installation of new street lighting in High Street, starting on Thursday, January 21 2016, will mark the beginning of the second stage of the Uckfield Town Centre Highway Improvement Scheme, affecting High Street between Bell Lane and Church Street. The work begins as East Sussex County Council announced it has appointed Colas as its contractor for the second stage of the scheme, which is expected to last for around eight months. The street lighting improvements will be followed by other work including creating 23 short-term parking spaces, one disabled bay, pavement widening, new street furniture, upgraded traffic lights and planting which will help mitigate surface water flooding. In the short term, there is not expected to be any impact on traffic as a result of the street lighting work, while a start date for the other elements of the scheme, along with details of the accompanying traffic management measures, will be announced shortly. Rupert Clubb, county council director of communities, economy and transport, said: “We’re pleased to have been able to have progressed the scheme so that a contractor can now start the next stage of the work. The highway improvement scheme, funded by around £3 million of developer contributions, is aimed at reducing congestion and ensuring the town centre can cope with the traffic arising from new housing development. This entry was posted in Roads, Transport and Environment on January 18, 2016 by timf.